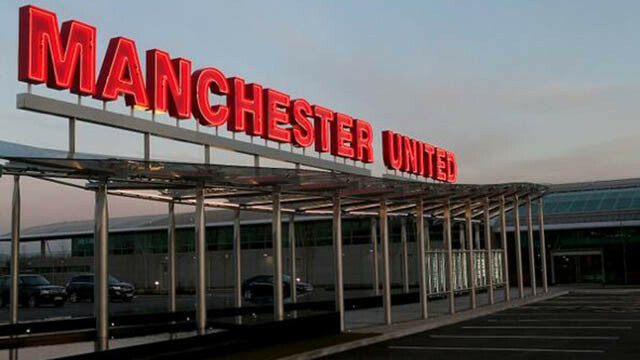 Manchester United will participate in the Champions League semi-finals in around two weeks time, as Ole Gunnar Solskjaer’s men look to reinforce the belief that this is actually a good football team. They say that Neymar could well be operated on, and whether or not that goes ahead, the Brazil international could be sidelined for around two months, which is a huge blow for PSG. Obviously, they’re still a side with immense quality and strength in depth, but any team would find it harder about their best player. It just gives Solskjaer one less player to make special plans for, and now he can probably spend more time focusing on stopping wonder-kid Kylian Mbappe. It’s still going to be two closely fought games, but we’ll take any edge that we can get. 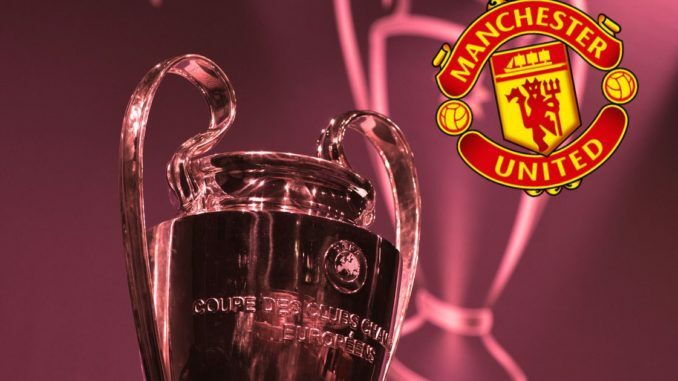 This could well be the difference between progressing through to the last eight, and it all starts on February 12th in what will certainly be an exciting, Old Trafford atmosphere.